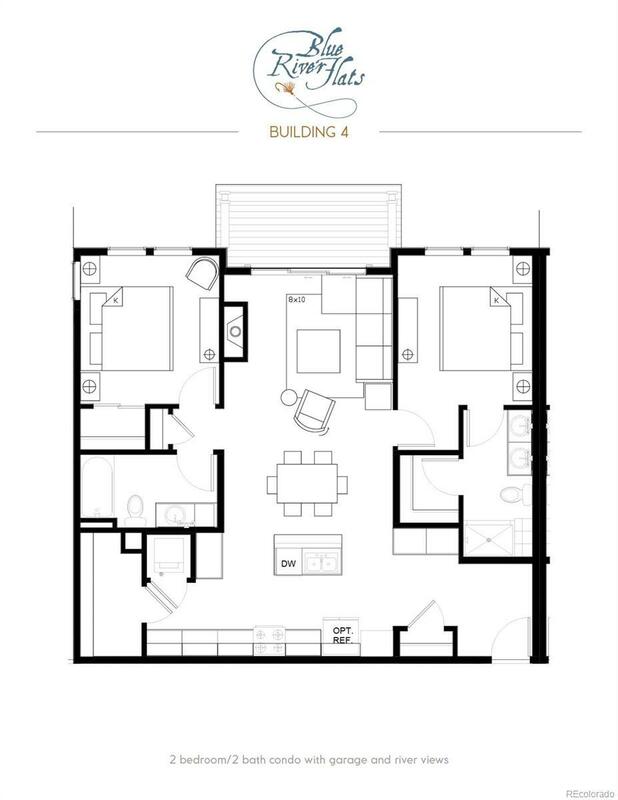 BUILDING #4 IS NOW AVAILABLE FOR RESERVATIONS. There are 5 two bedroom condos on the river side in this building. 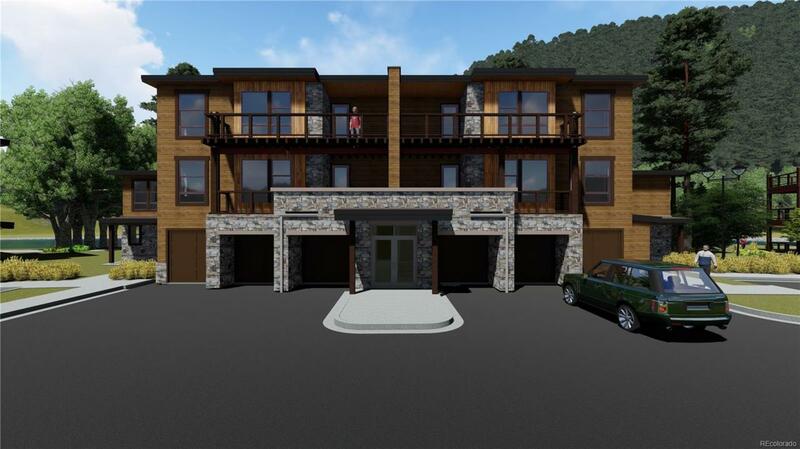 Reservations are now being taken for this great new community currently under construction. Interiors will include choices of quartz and granite countertops, wood and carpeted flooring selections, with a great standard selection for all other interiors and appliances. Large windows to open views of river and natural surroundings. Completion of Building #4 is scheduled for late 2019.